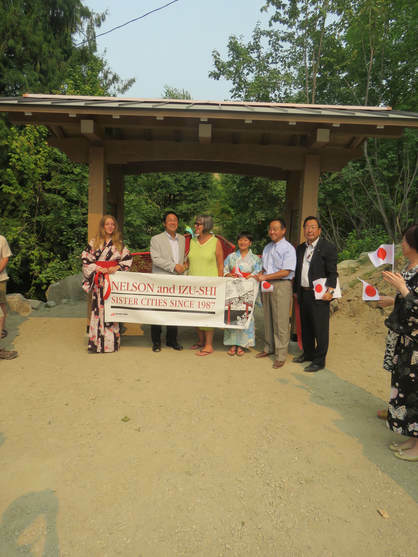 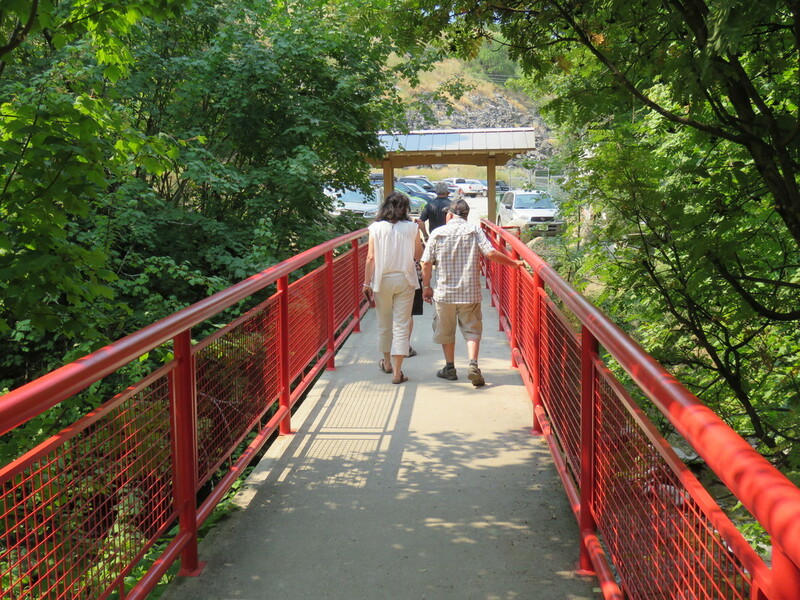 As part of the celebration of the 30th anniversary of the sister city relationship between Izu-shi, Japan and Nelson, Canada, members of the society suggested that a Japanese-inspired gate be built at the west end of the bridge over Cottonwood Creek. 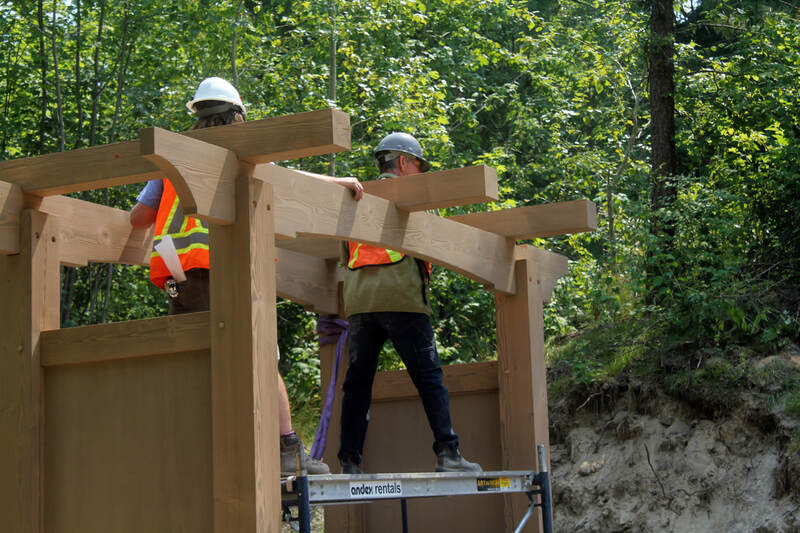 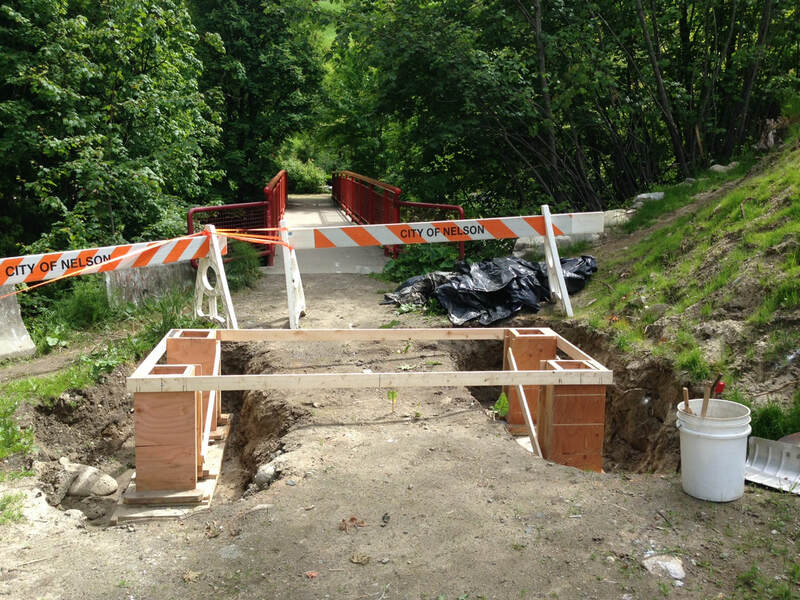 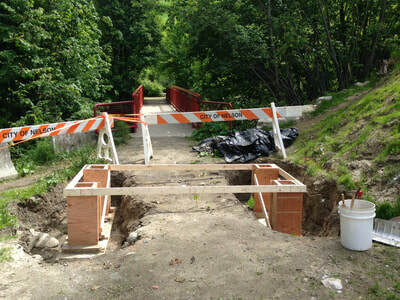 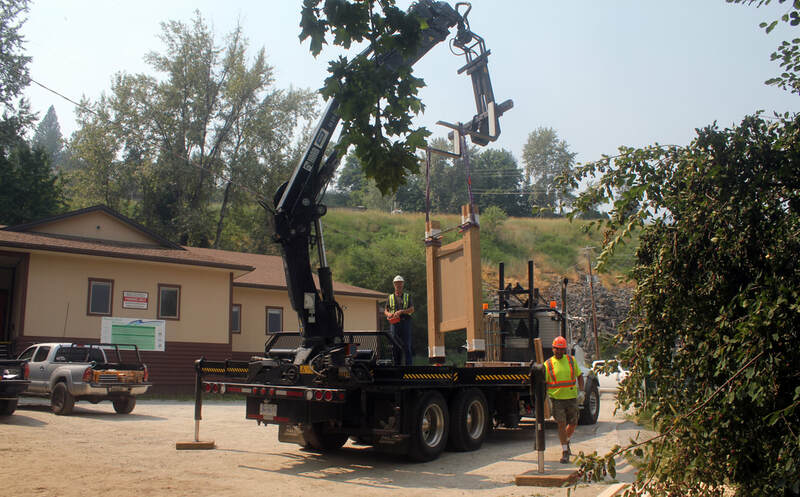 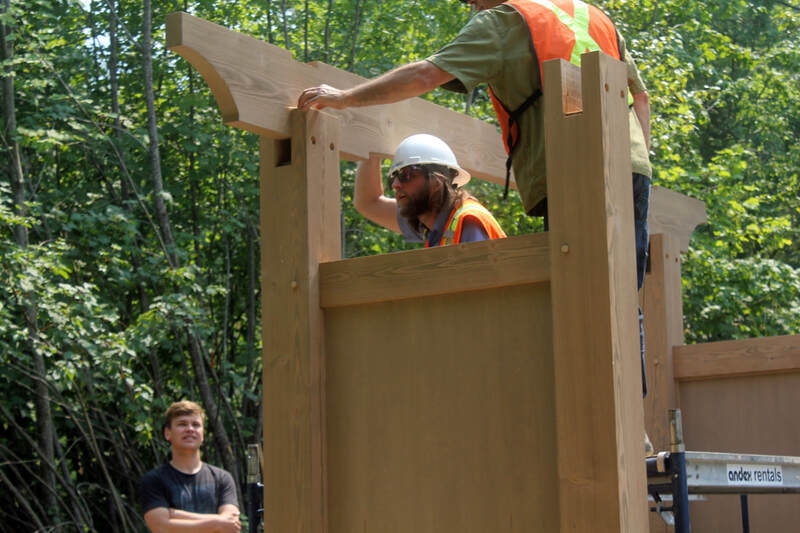 The gate would serve as a second entrance to the Cottonwood Falls Friendship Garden and also be a significant contribution to the ongoing Railtown revitalization project of the City of Nelson. 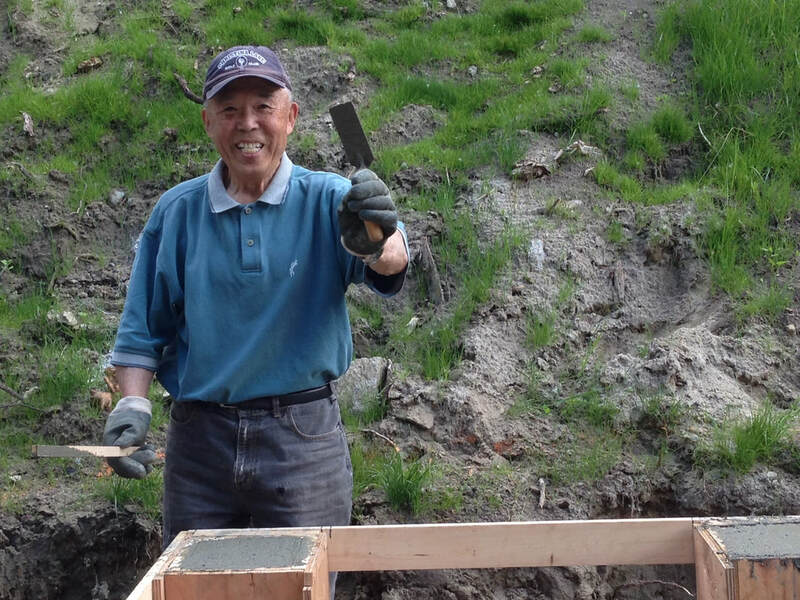 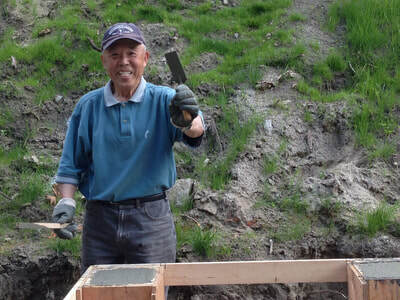 The Nelson Izu-shi Friendship Society applied for and received a grant from the Columbia Basin Trust and the Osprey Community Foundation for the gate materials, landscaping of its surroundings, and lighting leading into the garden. 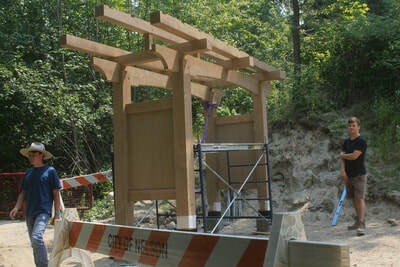 The gate design is reminiscent of Japanese shrine and temple entrances, but of course it was not intended to be an entrance to a place of worship, but to a Japanese garden. The design team comprised a variety of people from Nelson and elsewhere in BC. 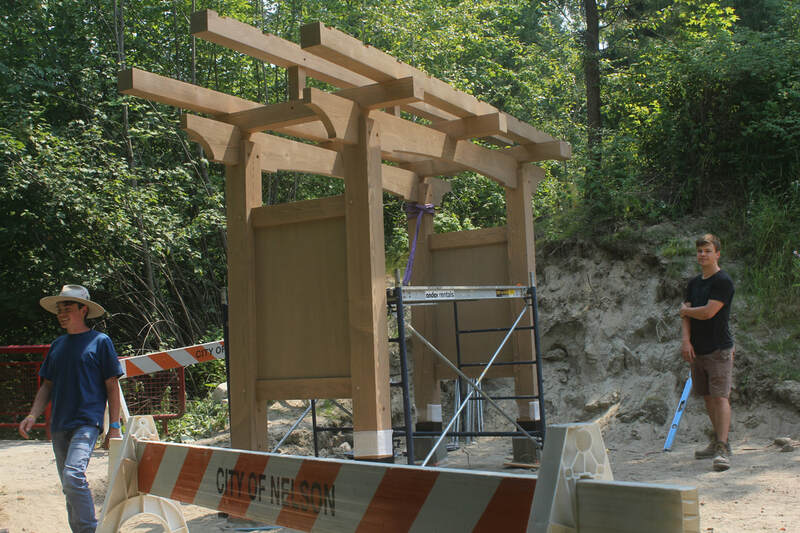 An important feature is that the gate be made entirely of wood, reminiscent of traditional Japanese architecture. The gate came to be known as The Friendship Gate. 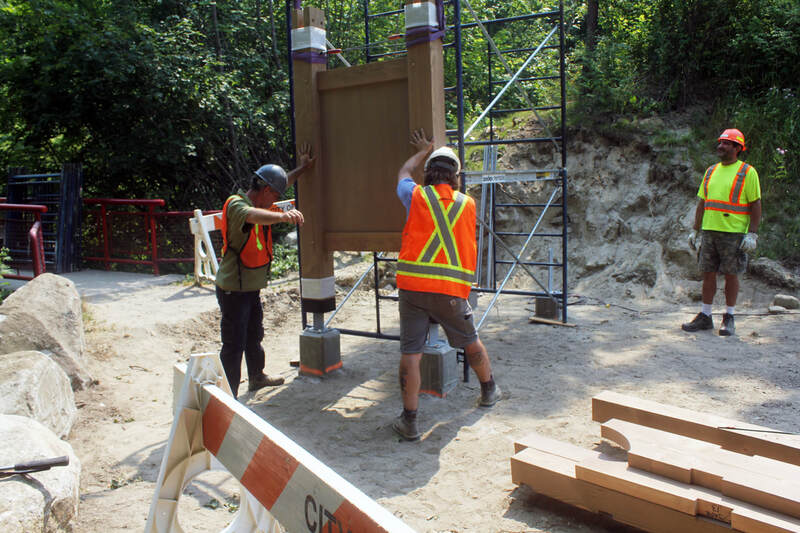 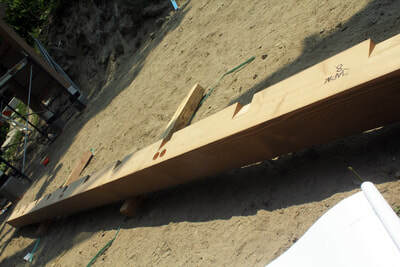 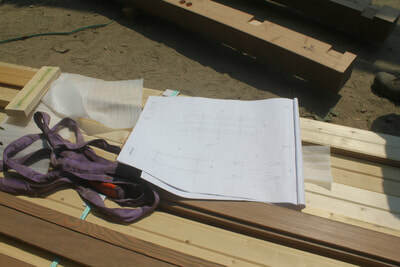 Material for the gate included Douglas fir donated by Kalesnikoff Lumber Company and Nelson Home Building Centre. 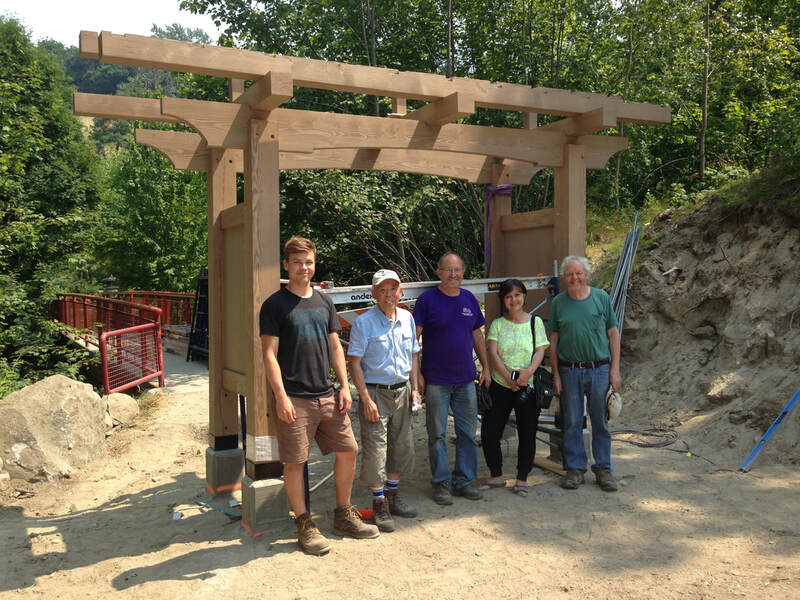 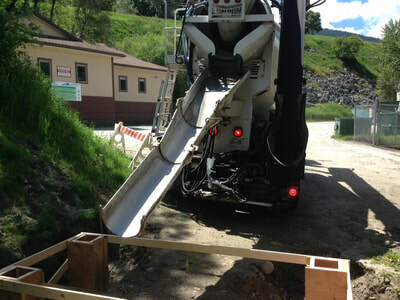 Manufacture and assembly was by Spearhead, with assistance from Maglio Building Centre. 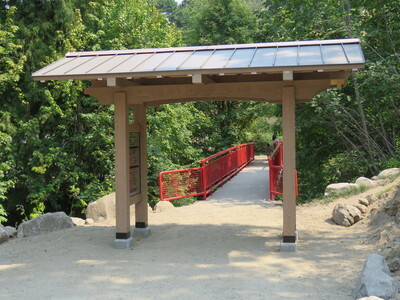 Heritage Roofing installed the metal roof. 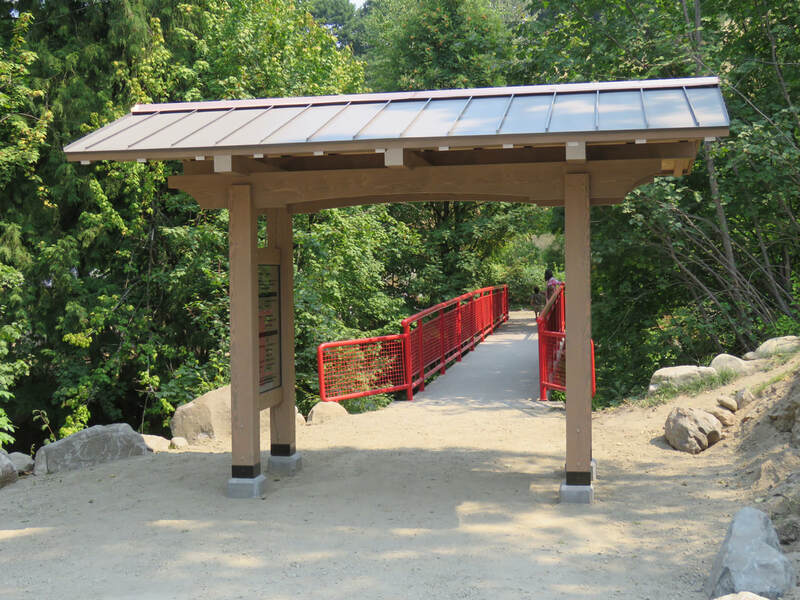 Tempered glass plaques were installed later on the side panels, thanks to Glacier Glass and SpeedPro. The panels describe the origins of the sister city relationship, the inspiration for the gate, and its commemoration on the occasion of the 30th anniversary. Many other people and businesses contributed to the project. The trio above middle are Jim Sawada and Bernie Zimmer of the Society’s garden committee and John Armstrong. 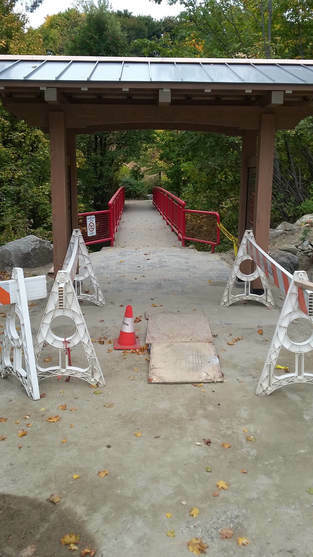 Below left is a photo taken on the occasion of the official opening of the gate on Monday August 7th 2017 and below right was taken mid-October 2017 showing the landscaping and paving in progress. 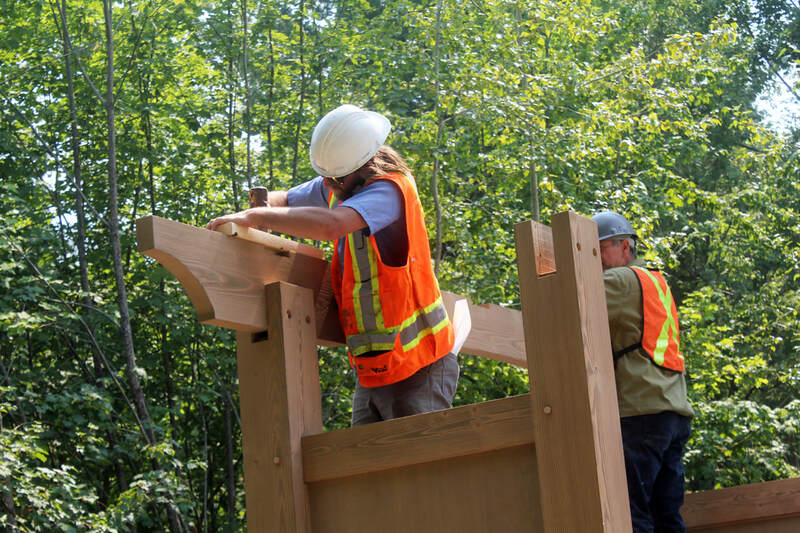 The project itself will continue into 2018 with installation of lighting in the garden and stonework near the gate. 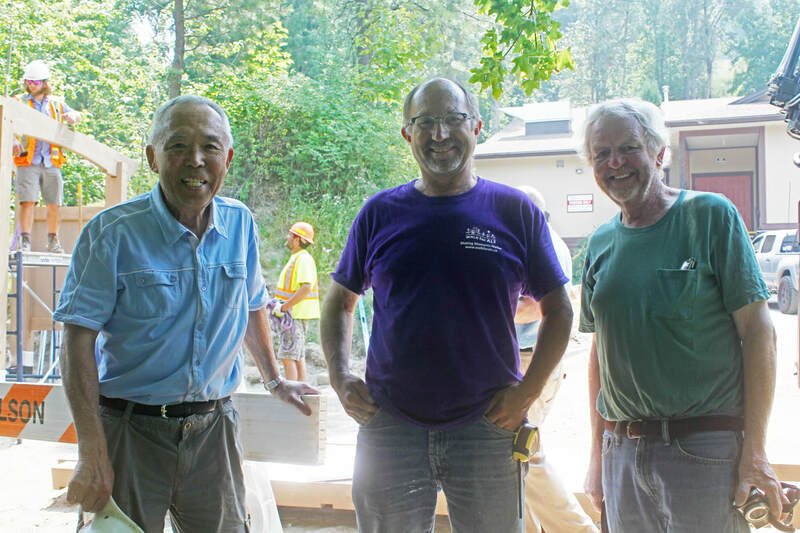 Malcolm Fitz-Earle, with help from John Armstrong and Keiko Fitz-Earle; thanks to Rachel Greenaway for photos.